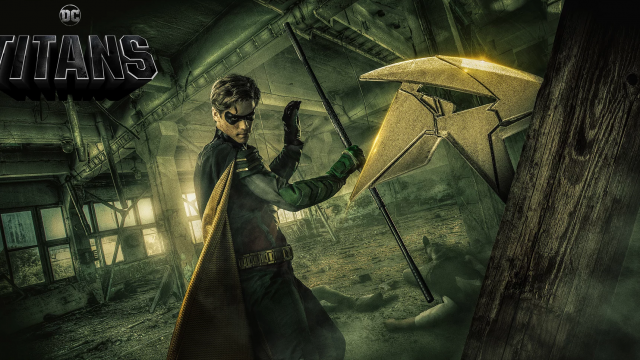 ‘Titans’ is a worth a solid binge, but if Netflix is looking to repeat the same success, they don’t need to look very far. This morning, Stan Lee, the grand old man who created countless universes, left us. However, to dorks like me, his work will forever remain, and thusly, he shall too. Sony’s latest jaunt into the Spider-verse has divided not only audiences and critics, but The Nerd Reserve team as well. So is Venom worth your time? It’s been a big week. Not only did we meet Joaquin Phoenix’s Joker, but the Captain Marvel trailer blew our tiny minds. With the digital release of Avengers: Infinity War, we tasked our resident nerds to cut through the moments that will cut you deep. Sorry. Those who are campaigning to reinstate James Gunn are blithely ignoring the realities of our modern day life. He’s gone, and should remain ever thus. Avengers: Infinity War – Does the science stand up? Avengers: Infinity War is all spectacle. However, we’ve done the maths in an effort to ascertain whether aforesaid spectacle could actually happen. Spoilers, obvs. Unabashed geek Jordan King-Lacroix notes that thanks to the popularity of Star Wars, geekdom has never been more accessible – or acceptable – for everyone. Victoria Cotman explains morality in nerd culture and how those with great power are now teaching us great social responsibility.